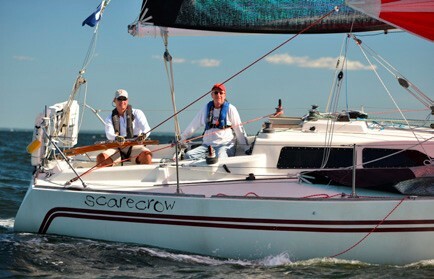 Ninety-eight boats from Connecticut, New York, Rhode Island, New Jersey, Massachusetts, Maryland, Pennsylvania, Texas and Nova Scotia competed in the 81st running of the Vineyard Race. 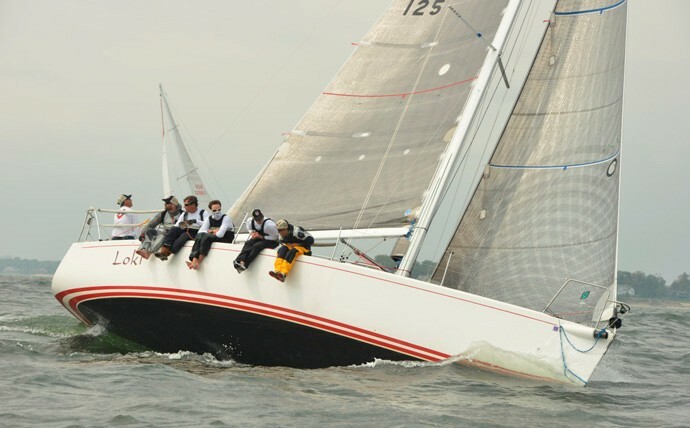 First sailed in 1932, this Labor Day weekend classic is sponsored by Stamford Yacht Club and as always, boats from local waters were victorious in many of the 15 classes. 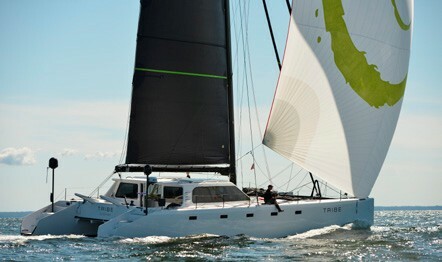 Teams can choose to sail one of three courses. The traditional Vineyard Course takes competitors eastward from Shippan Point and out of Long Island Sound the crew of via the Race or Plum Gut, past Block Island and on to the light tower at the entrance to Buzzards Bay, and then westward to the finish in Stamford Harbor, a distance of 238 nautical miles. 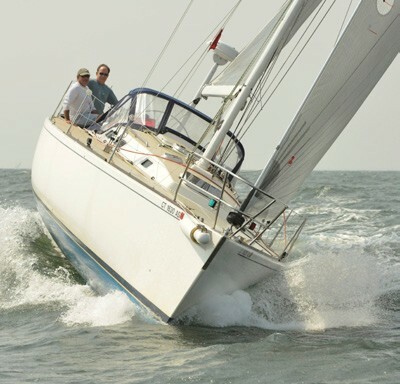 The 163-nautical mile Seaflower Reef Course stops just short of exiting Long Island Sound, and the Cornfield Point Course checks in at 116 nautical miles. 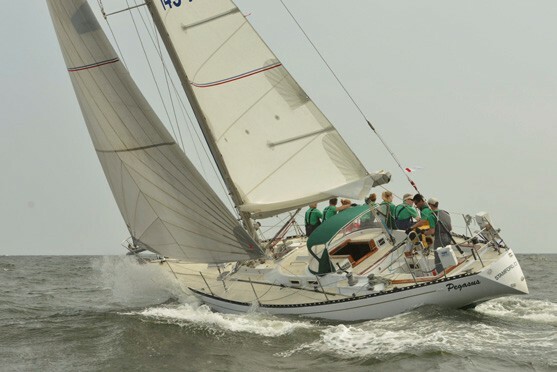 The Vineyard Race is the final qualifier for the Northern Ocean Racing Trophy, New England Lighthouse Series, and Double Handed Ocean Racing Trophy. 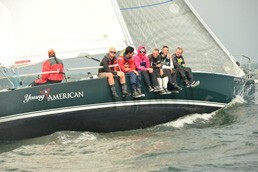 Event sponsors include North Sails, Chelsea Clock, Mount Gay Rum, Team One Newport, and PhotoBoat.com. 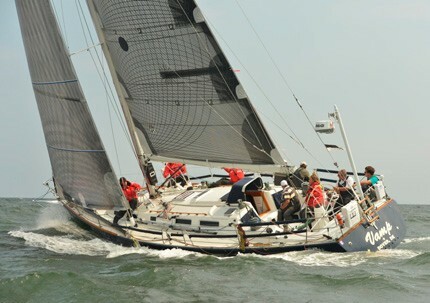 For more information, visit stamfordyc.com and vineyardrace.wordpress.com.